MOUNT LAUREL, NJ--(Marketwired - April 20, 2017) - 3000 Atrium Way Executive Suites, LLC dba Premier Business Centers® has signed a new lease for its first location in New Jersey. Irvine, California based Premier Business Centers is one of the largest privately owned flexible workspace operators in the United States with 82 locations in 11 states plus the District of Columbia. 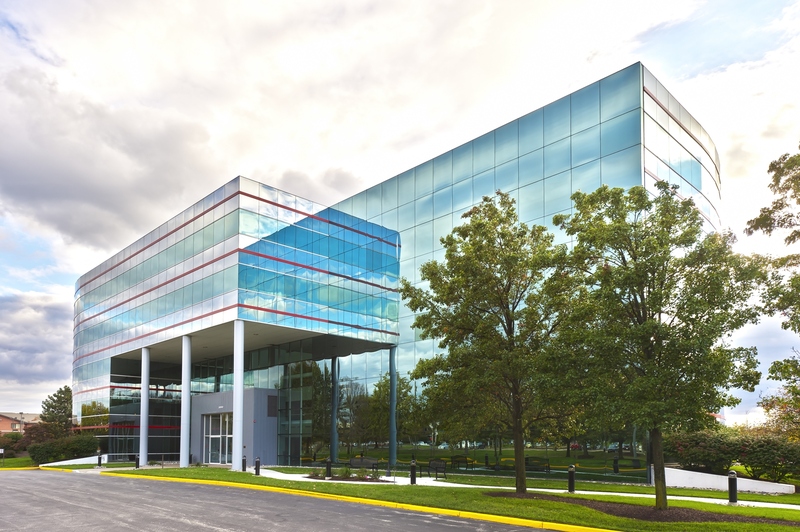 Premier's new Mount Laurel flexible workspace is located in the 5-story Atrium II building in Horizon Corporate Center office park at 3000 Atrium Way, Suite 200, Mt. Laurel, NJ 08054. Leaving little else to be desired, Premier Business Centers offerings include 20,000 square feet of serviced workspace comprising 72 private office spaces, 3 conference rooms, a day office, a kitchen, a shared workspace lounge, and a reception area to conduct business. You'll find flexible-term offices that can be rented by the hour, week or month designed for 1 or more people as well as meeting rooms available for reservation by the day, partial day, or week, for full-time office tenants, virtual office clients, and walk-ins alike. Mobile business professionals will have access to day-offices rentable by the hour, day, or week as well. With Mt. 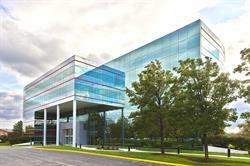 Laurel virtual address options, this exciting new location is about to become a global business hub. Strategically positioned with many lodging choices in walking distance as well as just 20 minutes from downtown Philadelphia and midway between New York City and the Baltimore/Washington DC area, with proximity to interstate highways routes 295, 73, and 70, Premier's new location provides on-site luncheonette, convenience store and excellent networking opportunities. Jeff Reinstein, CEO of Premier Business Centers says, "With this Mt. Laurel office space, we increase our presence on the East Coast to both clients and building owners, hopefully opening more doors for us for future expansion into the Northeast."